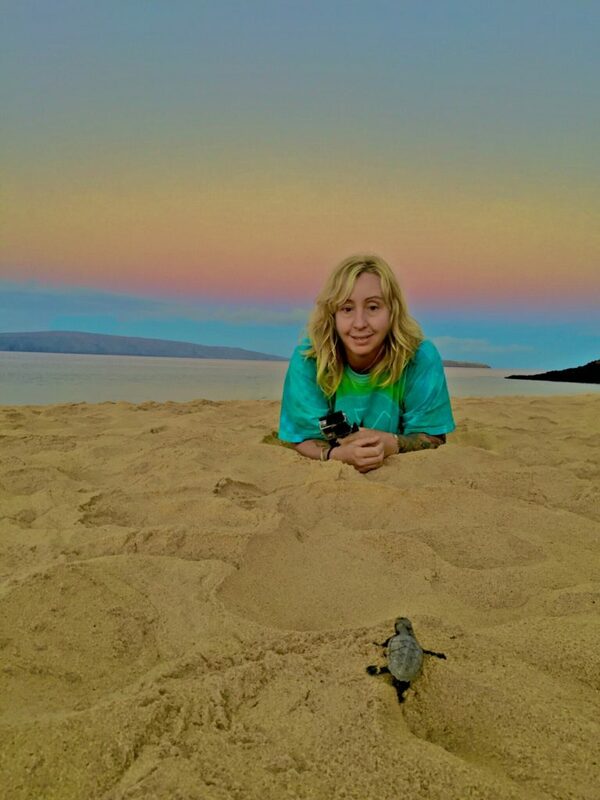 Earlier this month there was a news about the emergency rescue of one of the Hawsbill Sea Turtles’s nest on Maui. It was on MauiNews. While browsing through my Instagram last week, I saw that my friend Wendee was one of the volunteers on this rescue. I also saw her beautiful photos and videos. I messaged her to ask if she would like to be a guest blogger on A Maui Blog talking about the Hawksbill Sea Turtles, and she said yes! It was my pleasure to work with Hawaii wildlife fund , U.S. Fish and wildlife services and the division of aquatic resources. 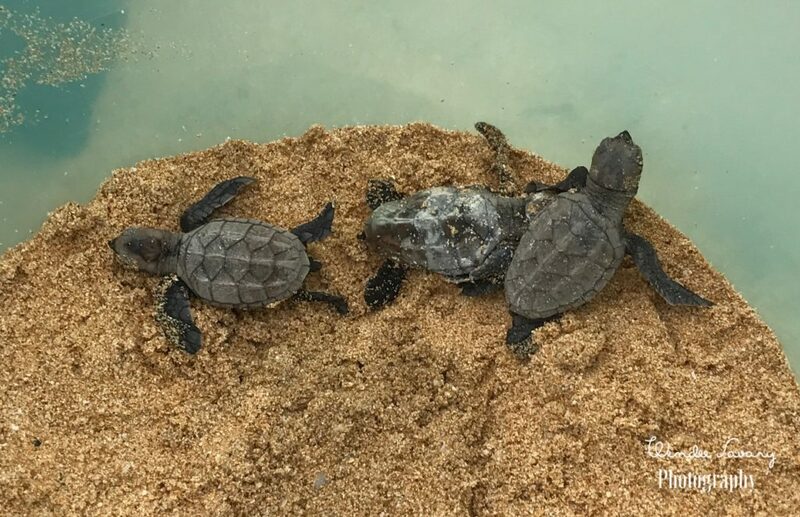 With permits and strict guidelines we were able to watch over and help ensure survival of these critically endangered honu’ea (Hawksbill sea turtle) hatchlings. After the nest hatches, lead biologist excavate the nest to rescue any hatchlings that may have not made it out. With only four nests on all of Maui , averaging about 180-200 eggs each, only 1 in 1000 will make it to maturity (approximately 20 years old) to return and lay eggs. 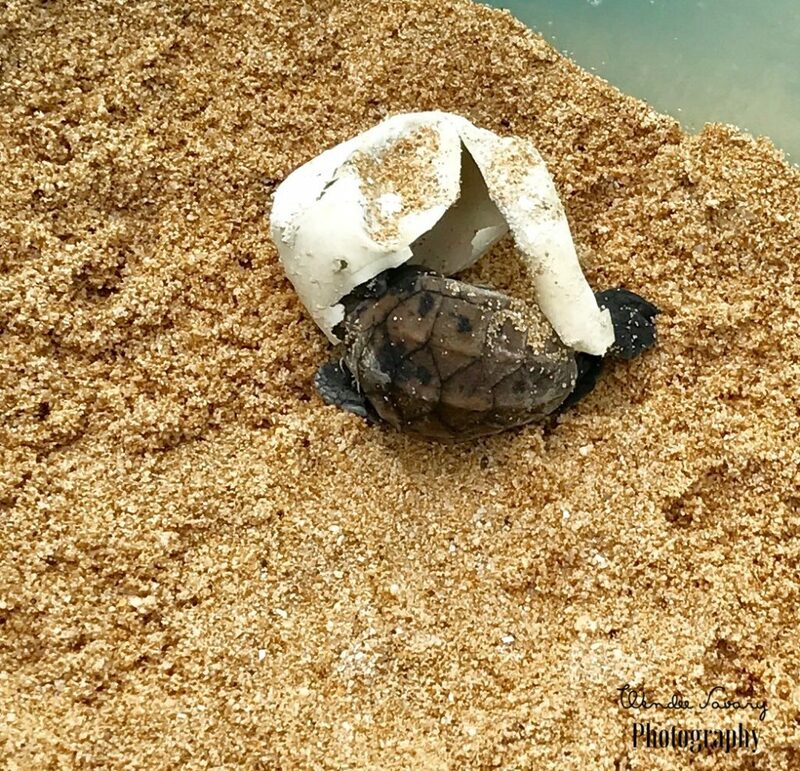 Please if you see an adult or hatchling sea turtle do Not approach or touch them. They are federally protected here in Hawaii with up to $10,000 fines for touching or harnessing them. Respect nature. Be Pono and live Aloha ! ✌??? All photos and video are credited to Wendee Savary, used with permission. 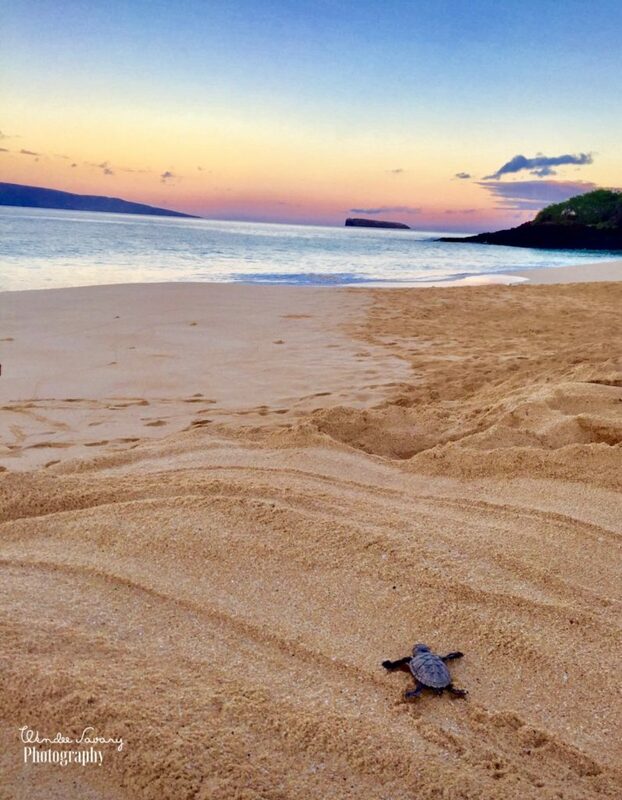 Mahalo Wendee for sharing about your experience with rescuing the Hawksbill Sea Turtles and for these wonderful photos you shared. The photos are great. What a special creature….thanks to Wendy for sharing!